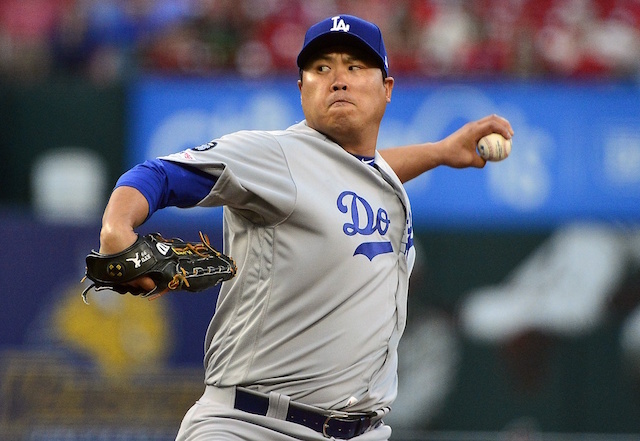 The Los Angeles Dodgers completed their first homestand of the regular season with an impressive 5-2 showing, winning both of their series against the rival Arizona Diamondbacks and San Francisco Giants. The club’s offense thrived during that span, posting historic numbers over the last week of play. The Dodgers set a franchise record for most consecutive games with a home run to start a season (seven) and lead all of baseball in that category to boot (18). 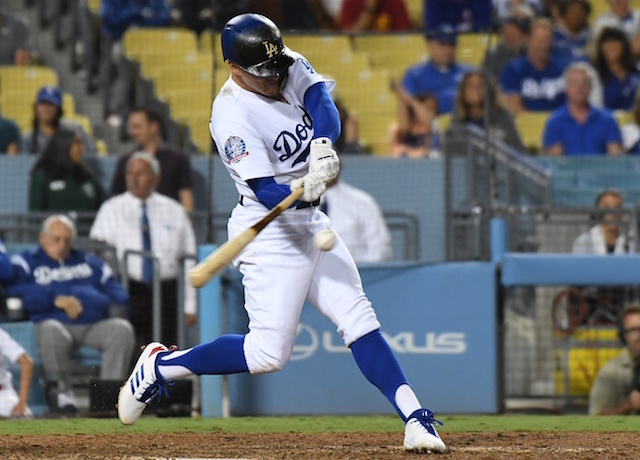 While the long ball has been a key component to the Dodgers hot start, the team has also thrived in smaller areas, particularly with runners in scoring position. 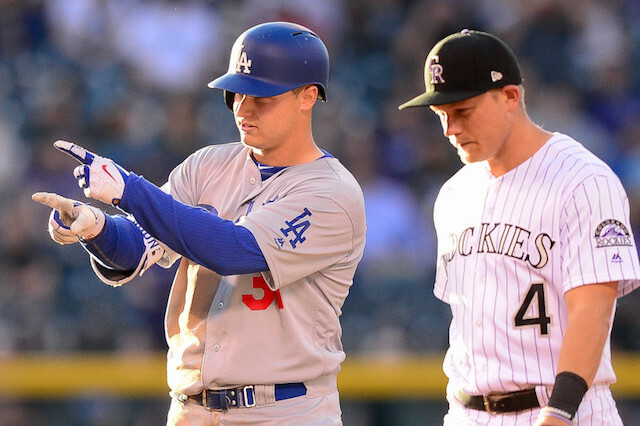 Through seven games, the Dodgers have statistically been the most efficient team with runners in scoring position, hitting .367/.494/.533 with four doubles, two home runs and 33 RBI. 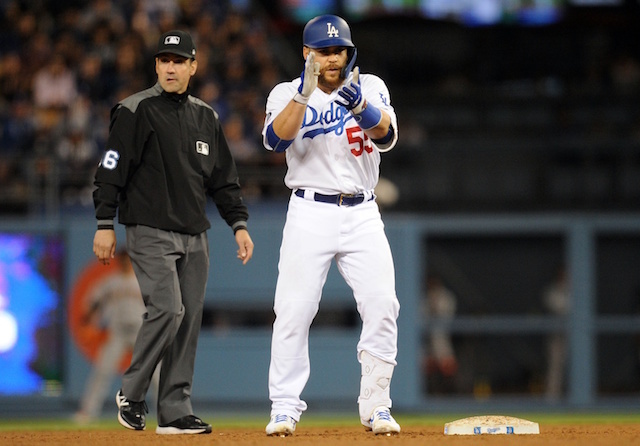 More impressively has been the Dodgers’ success with runners in scoring position and two outs. In that department, the club paces all of baseball with a .406/.548/.688 slash line across 42 opportunities thus far.